Beyond the concept of making new year’s resolutions is something deeper: the desire to change something about ourselves and our circumstances. Considering nobody in the world is perfect, if we’re all honest with ourselves and others, there is always something we can do to improve ourselves and our circumstances — IF we are willing to do so! 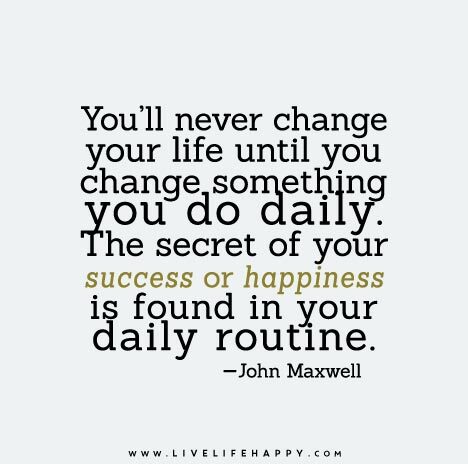 It might be as simple as changing up things in our daily routines, as the quote above suggests. From there, it might progress to some deeper introspection while pondering this next quote. Introspection–taking time to examine our own thoughts, feelings, and to look into our own souls–is often a cathartic experience. Taking the time to do so may help us discover underlying thought processes and deeper feelings we didn’t know existed. We may gain a greater understanding of ourselves, of choices we have made, and of the divine purpose for our lives. So much of change begins with our willingness to change our mindsets, change our attitudes, and even change our thought processes or what we allow ourselves to dwell on. Once we make those internal changes, those should naturally progress to allowing us to make visible changes externally. This should be in our own lives, in areas we can make changes, without imposing our will over someone else. Are you eagerly looking forward to making some changes in your life in 2019? Do you know of areas right now that you could change, or will you need a time of introspection to determine what those areas are – and if you are willing and able to change them? Yes! That first quote speaks to me so completely! It feels like the journey is just a constant untangling of the past and reweaving those threads into something new and beautiful. Thank you for the inspiration! The one quote that hit me the most is “if you can’t change the situation, change the attitude”. I need to really work on this throughout this year. An attitude change can have a huge impact on your outlook and situation in general. 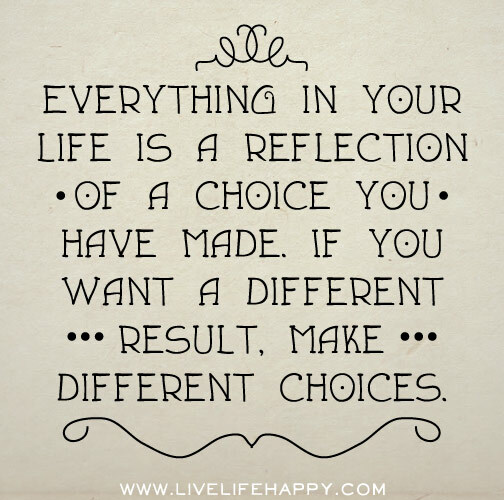 The fact that there is always something we can do to improve ourselves and our circumstances is completely true. I spent many years in depression and being bitter. This year I decided to let it go and it truly set me free. Change you first! There’s a lot I still need to work on but I have been plugging away at my goals! I’m definitely taking it seriously this year! I love the quote about un-becoming! I feel we all build up so much of ourselves based on what we “should” be or what others are – I’m so over it. Let’s just be ourselves! So much more interesting! Wow, every quotes says it well and I love all them. If we want to have change it should start from ourselves not from others. On this year, this is the time for me to make that change to be happen. I love that third photo. It’s a great reminder to keep us focused on our goals. Love these quotes, really deep and thought-provoking for this time of year. 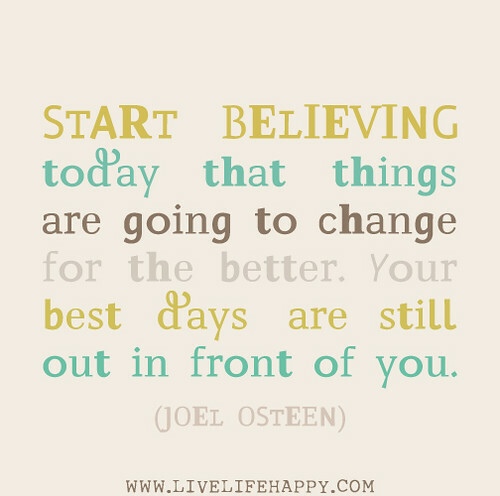 I m ready for some change, just need to find some energy after all the Christmas festivities! Love these quotes. Sometimes I find some are cheesy but these really do have important truths in there! “If you cant change the situation change the attitude” seriously words to live by. Great message! I feel like we never stop changing, and because of that we should always be reflecting and seeking to improve ourselves and aim for happiness. It’s a process! Wow. That opening quote is so powerful. I am definitely a goal setter. It helps keep me on task and motivated. This is definitely a great motivator! I love the chosen quote at the beginning. 🙂 I want to make 2019 better than ever! You are so right! It’s all about attitude and there is always something we can do to improve ourselves and our circumstances! I think that when most people make resolutions it requires introspection, looking at their thoughts and feelings to determine what about them they want to change or improve. I mean I personally take a look at everything before deciding on how or why I want to be different. After losing my mom a year and a half ago, and then dealing with my dad’s health issues and moving, I finally feel like I can come up for air and focus on me. I don’t regret being there for my mom or helping my dad, but I’ve never felt more exhausted. In 2019, I want to feel more joy and more creativity in my life. Focusing on change is so important. We are hoping to build some healthy habits in 2019. Those are some great motivational quotes for this year of 2019. I love the first one and the third one it hits me up. Such a great post to ponder. Love the quotes. Thank you for sharing and allowing us to start our year right. Cindy recently posted..National Shop for Travel Day – What is it?